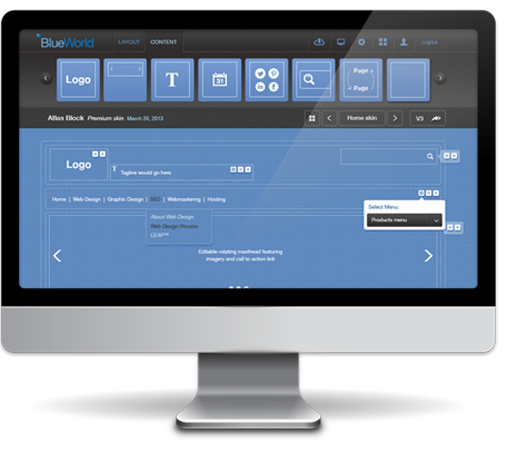 Blueworld is the easiest way to architect your website, its simple interface is easy to use. Try it now. It’s Free! 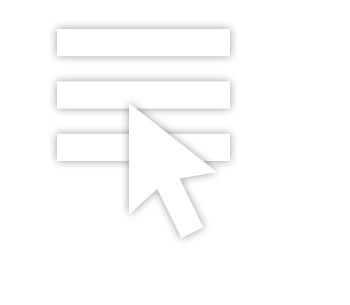 Our dead simple interface allows non technical users to create attractive fully functioning website wire frames right in the browser. 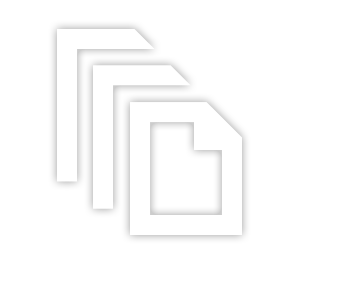 Need Multiple grids for a complex website design? No problem, we've got that covered. 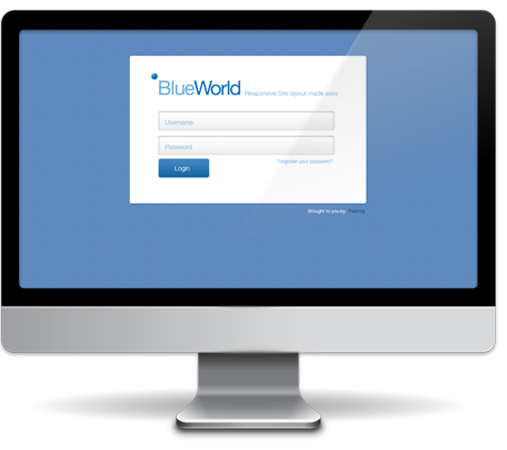 Multi level menus used to be a pain to manage, not with Blueworld! Our drag and drop navigation makes moving and nest elements a snap, literally. Keep your work private, share only with who you want when you want. 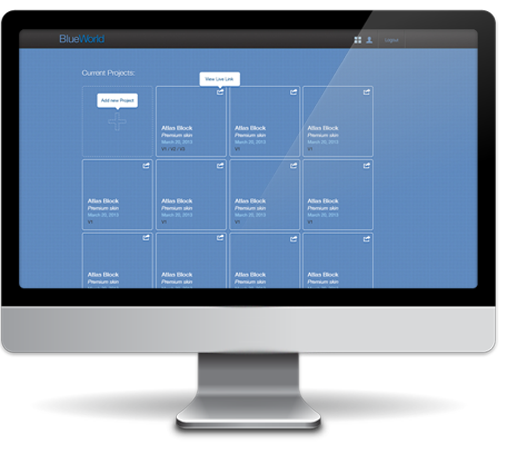 Quickly review all your changes for your project and edit, duplicate or revert. Built on the a.mphibio.us framework, our unique sixteen column grid allows for more complex layouts. Choose the best plan for your needs. 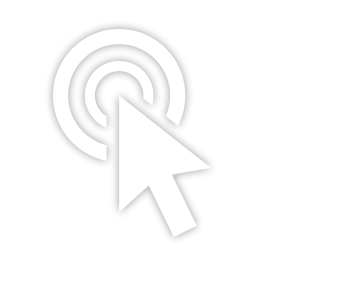 Pricing fit for any budget, signup is easy and you'll be amazed at how productive you are! Your password has been sent to the email address specified.